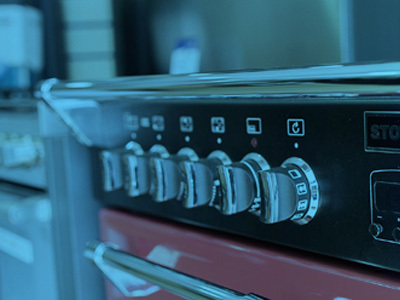 We are authorised and regulated by the Financial Conduct Authority FRN 736636. We act as a credit broker not a lender and offer finance from one lender Shermin Finance. Barclays /Shermin Finance is a trading name of Shermin Finance Limited, 48-50 Priory Road, Kenilworth, Warwickshire, CV8 1LQ. · Customers who have a credit agreement with one of our panel of lenders. 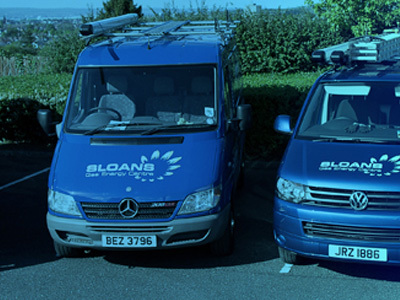 · Providing you with information about products and services offered by Sloans Gas Energy Centre. In the unlikely event of us receiving Special Category Data as defined in GDPR https://ico.org.uk/for-organisations/guide-to-the-general-data-protection-regulation-gdpr/lawful-basis-for-processing/special-category-data/ Sloans Gas Energy Centre will inform you of the receipt of this information to discuss the deletion of this data. Sloans Gas Energy Centre will not disclose personal information to other companies and suppliers as we do not use third parties to process your data. If we collect any personal data from you, you have the right to receive/amend/delete information about the personal data we hold about you. Sloans Gas Energy Centre do not charge a fee for this unless we believe the request is excessive or unfounded. If we refuse a request we will tell the individual why and that they have the right to complain to the supervisory authority and to judicial remedy. 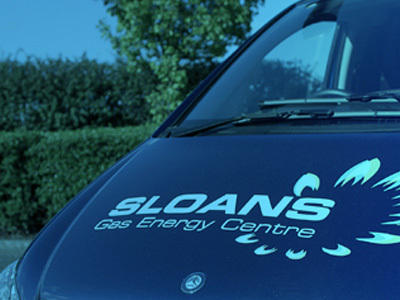 Sloans Gas Energy Centre will do this without undue delay and at the latest within 1-month.